Diabetes caused 1.5 millionÂ deathsÂ inÂ 2012. Higher-than-optimumÂ bloodÂ glucose, as the precursor of diabetes, caused an additionalÂ 2.2 million deaths. Blood glucose level monitoring is important to mitigate the problem. This inspiring Non Invasive Biomarking Working Group runs the research to measure blood glucose level in non invasive manners, which works using spectrophotometry based methods, and the proper inference engine is needed to recognize the tools spectral responses. This research objective is to compare performance of Multi Formulated Regression Methods (MFR) and Back Propagation Artificial Neural Network (BPANN). This is a comparative experimental study. We let both inference engines to learn same training data and measure its Rooted Means of Squared Error (RMSE). 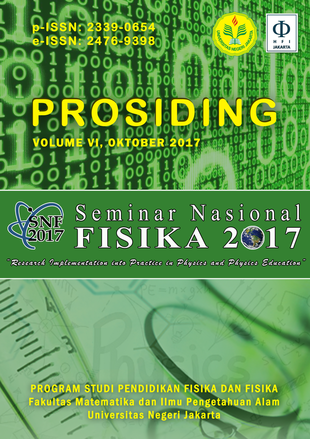 Research done in Material Physics Laboratory, Department of Physics, Bogor Agricultural University, in January 2017. BPANN achieve 6.1372 mg / dl RMSE, as opposed to MFR at 6.0668 mg / dl. The MFR can outperform BPANN in learning accuracy and execution speed, at the expense of far longer training time. We recommend usage of MFR over BPANN for blood glucose level spectral data.